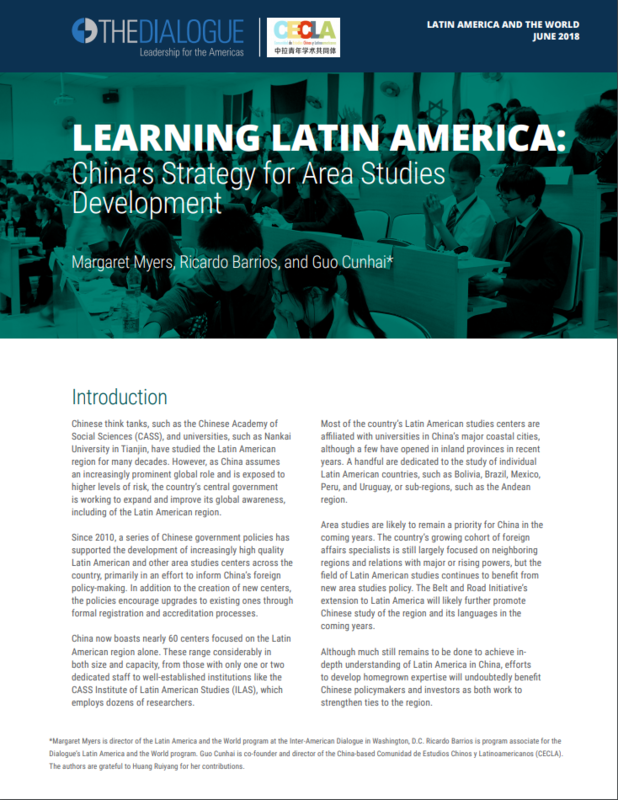 People’s Republic of China (PRC) and Republic of China (ROC, or Taiwan) competition for diplomatic recognition in Latin America slowed considerably following Guomindang (KMT) candidate Ma Ying-jeou’s victory in Taiwan’s 2008 presidential election. President Ma entered office promising a period of enhanced engagement and cooperation with Beijing, an end to President Chen Shui-bian’s resolutely pro-independence agenda, and a “diplomatic truce” between the two sides. But as Taiwan’s 2012 presidential election approaches, there is debate as to whether a Democratic Progressive Party (DPP) win might reignite longstanding diplomatic competition between Taiwan and the mainland. As China expands its global economic influence, however, affiliation with Taiwan seems an outdated and economically ill-advised option, even for Latin America’s die-hard Taiwan supporters. The island’s diplomatic clout is fading in Latin America and elsewhere – a change in Taiwan’s leadership is unlikely to revive it. Click HERE for Spanish-language analysis of tomorrow’s elections in Taiwan and their possible impact on the China-Taiwan diplomatic truce in Latin America and elsewhere.